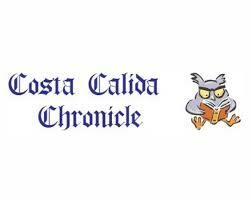 The Costa Cálida Chronicle is a glossy, A4 sized, monthly publication which has been in existence for 15 years. The magazine has steadily grown into a popular and mature publication, and for the past 3 years the magazine has averaged over 100 pages. 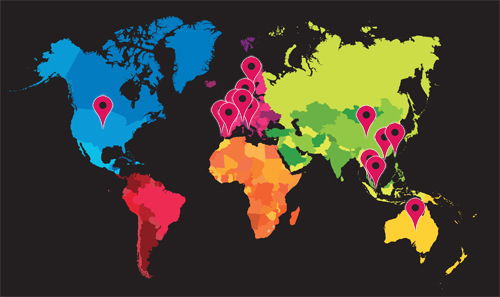 We currently produce 6,000 hard copies per month and have an online version on our website so our readers can enjoy our publication around the world. Advertising in the only single publication to include Mazarrón, Northwest Murcia, and The Mar Menor region. Advertisements available from only 35€ per month. Free advert design and marketing support. Automatic inclusion to business directory page index. On-line magazine and interactive website has several thousand hits per month.